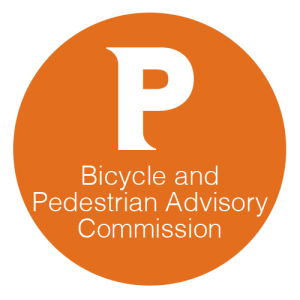 Recommendations for improving Tobey, Ridge, Swiss, and Knight streets north of Broadway– Federal Hill – Ward 13 (For Action) – The BPAC will review their previous recommendations made as part of the discussion of this project at the October 2016 BPAC meeting and issue a set of formal recommendations to DPD and DPW. 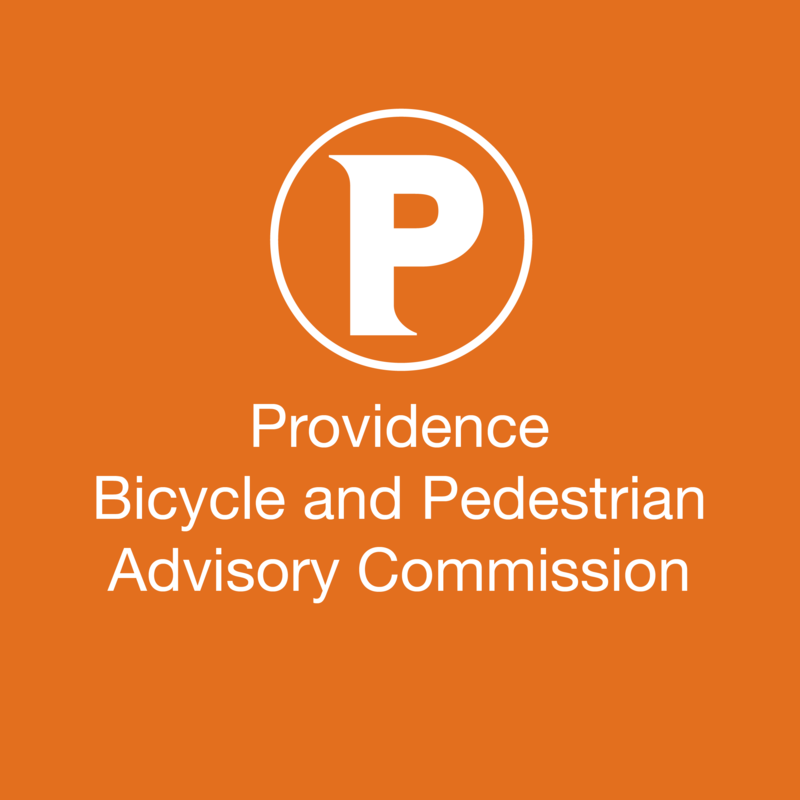 Discussion of the Transportation Section of Brown University’s Institutional Master Plan – College Hill – Wards 1 and 2 (For Discussion) – Brown University seeks the BPAC’s input on the Transportation Section of their Institutional Master Plan, which is currently in development. Full disclosure: I am a member of this commission.